Attend four premier, co-located analytics events in Boston Sep 27 - Oct 1, enjoy great learning and networking opportunities, and use code KDN150 to save. KDnuggets readers are invited to attend-at a discounted rate-four premier, co-located analytics events at Boston's Seaport World Trade Center, September 27 - October 1. Check out the learning and networking opportunities these events have to offer. Don't forget to use code KDN150 for up to $150 off of conference registration. 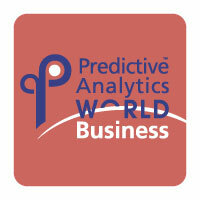 The agendas at each event are packed with sessions on pertinent analytics topics. 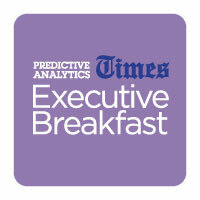 See the session lineups here: PAW Business Agenda, PAW Healthcare Agenda, eMetrics Agenda, PA Times Breakfast Agenda. Brilliant speakers will present at each conference. Look through the PAW Business Lookbook, PAW Healthcare Lookbook and eMetrics Lookbook to visualize what speakers will present at the co-located events. 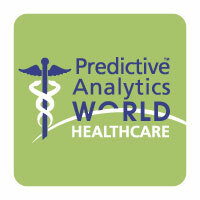 7 predictive analytics workshops at PAW Business and PAW Healthcare offer training programs dedicated to topics covering R, predictive modeling, ensemble methods, healthcare and more. 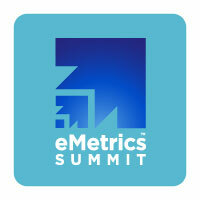 7 digital analytics workshops at eMetrics are dedicated to topics covering digital analytics as it relates to fundamentals, maturity, applications and more. Leverage this chance to join fellow KDnuggets members in Boston. Remember to sign up with code KDN150 for up to $150 off.